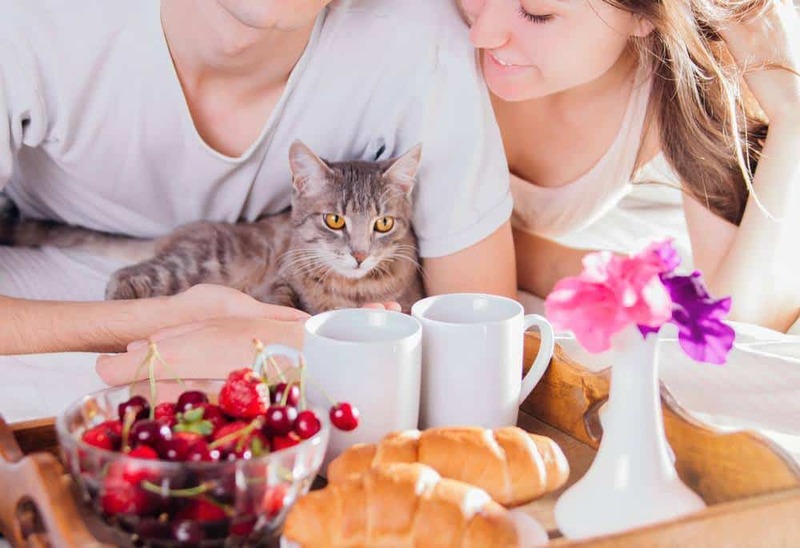 Despite being manufactured by a pet food company which has been around since 1946, looking into an IAMS cat food review is still a must for a wise cat parents. 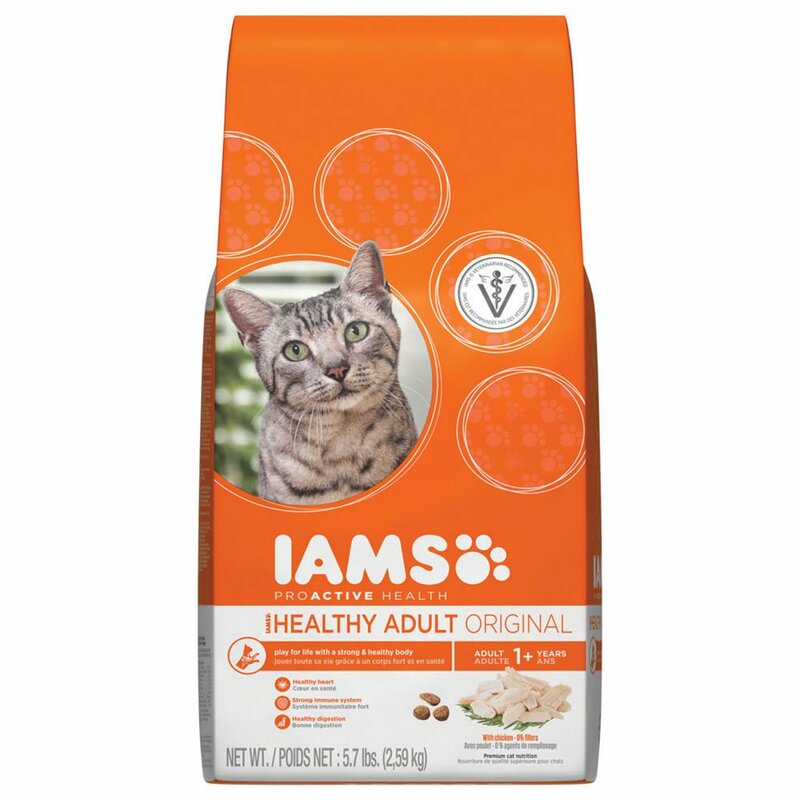 For those who are not familiar with this brand, the company is quite an old one although it used to be known as Kelly-Iams Inc, the company name was changed to IAMS company in 1961. 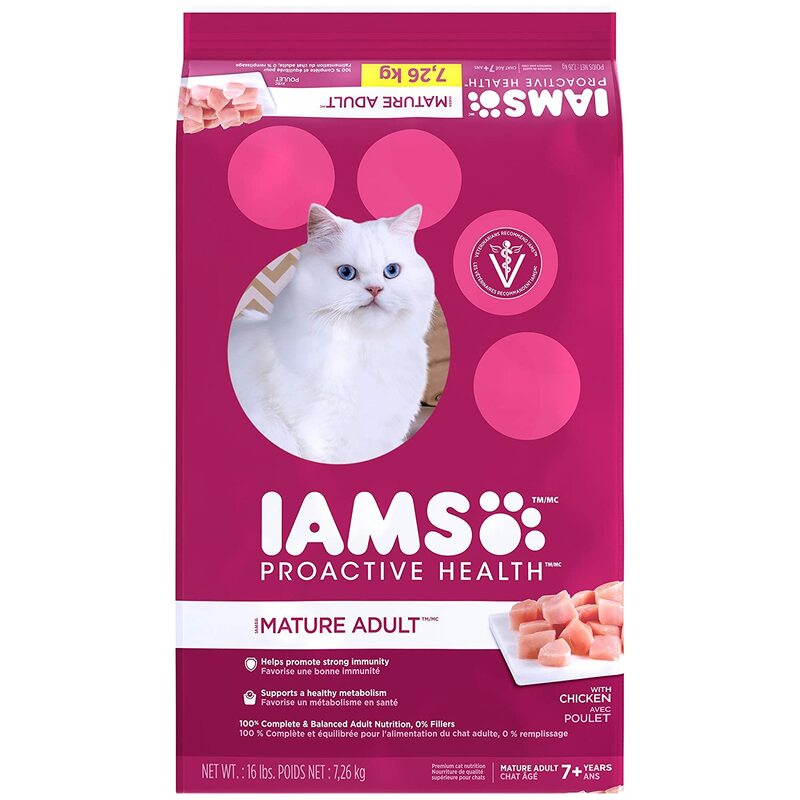 At present, IAMS is a subsidiary of Procter & Gamble Company, and it continues doing what is it known for –providing the cat food which is designed to ensure that felines remain strong and healthy up to old age. Unlike outdoor cats, indoor cats need to pay more attention to their nutrition and weight management. Obesity is among the most common problems in indoor cats and many pet parents ignore it. Obesity can be harmful to felines, and it can make them susceptible health problems. If you have a feline that needs to work towards the ideal weight, IAMS indoor formula is a good choice. Here’s what other pet parents who tried this brand have to say. Contains essential nutrients to ensure cat health including taurine. There are some ingredients in this cat food which may trigger allergies in some felines. Some cats have allergic reaction to this cat food. Cat food may not be appealing to some felines. Our IAMS cat food review will not be complete unless we dive into the features in this cat food which makes it stand out from other brands in the market. Here’s what you can look forward to when you choose IAMS as your feline’s main source of nutrition. 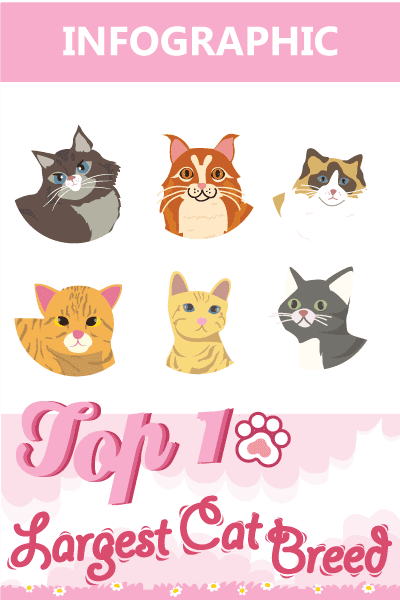 Indoor cats, with all the comfort they experience within the comforts of your home, rarely get to exercise. This eventually leads to growing towards an unhealthy weight. Making time to play with felines and get them to run around and exercise is one thing but it’s also necessary to give them the kind of food which will promote a healthy weight. This cat formula is perfect for felines who need to go easy on fat since it contains 10 percent less fat than the original formula for adult cats. This balanced formula is not just responsible for maintaining a healthy body –it can also get rid of the litter box’s overpowering smell. The cat food is also infused with L-carnitine which aids in fat loss. This cat food contains essential nutrients to ensure your feline is going to have a healthy heart. This cat food contains Vitamin E, Vitamin A, Thiamine, Biotin, Vitamin B6, Vitamin B12, Riboflavin, Citric Acid, Taurine, Folic Acid, and other nutrients which are essential in maintaining the health of an adult cat. 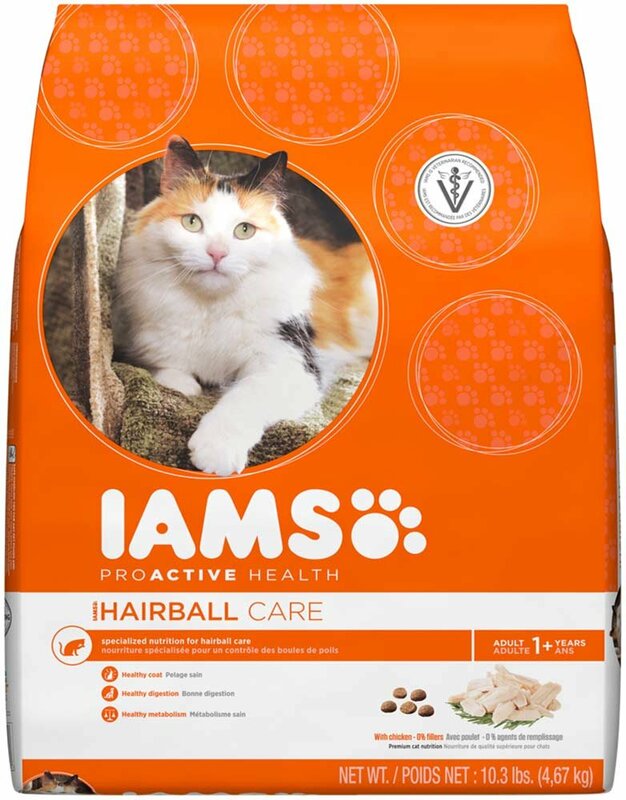 Yet another reason IAMS is the right choice is the fact that vets trust the brand enough to recommend it to pet owners. This speaks volumes on the nutritional content of this pet food. Owing to the kind of ingredient which goes into this cat food, it’s not surprising why vets recommend it to pet owners who want only the best for their cats. 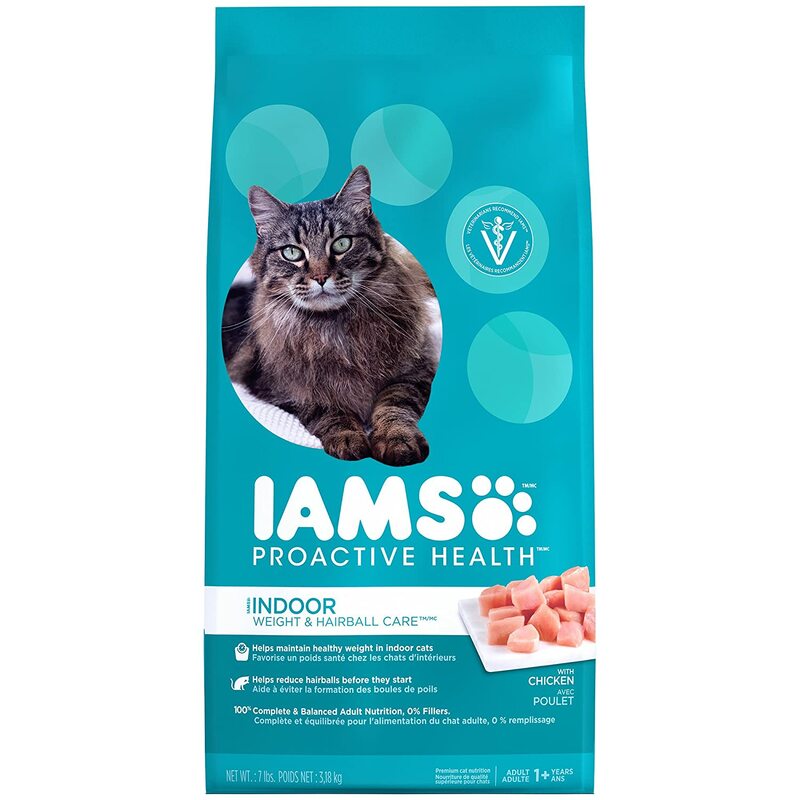 Based on the general impression pet owners have about this product, IAMS cat food comes highly recommended. Of course, not all cats thrive on this cat food but many pet owners have happy stories to regale when they switched to this brand. Among the most common complaint about this brand is the allergic reaction of some felines. There are cats that can’t tolerate the food. Needless to say, most felines had no problems switching to IAMS. 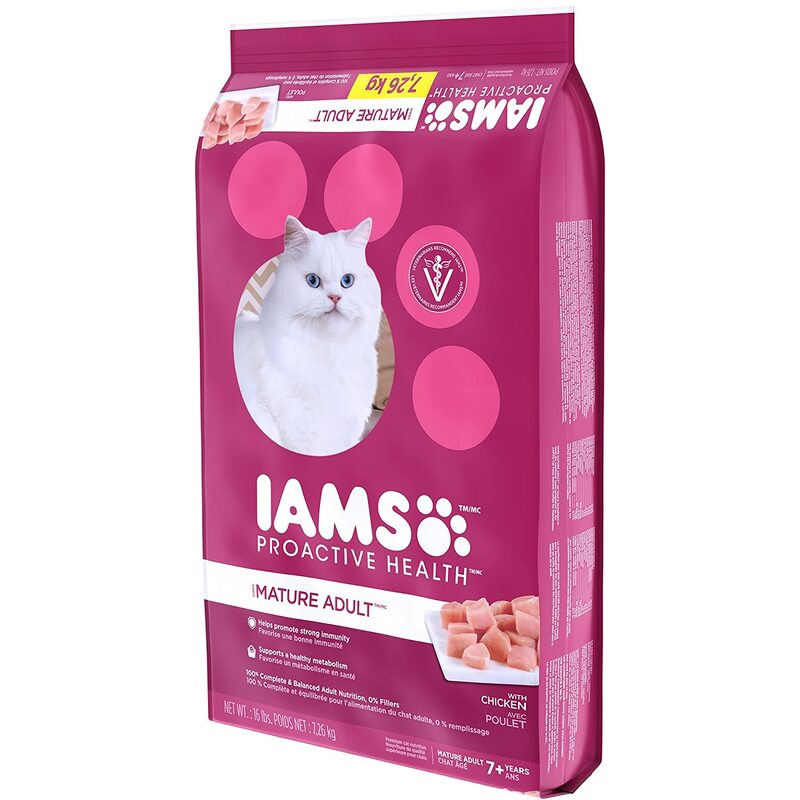 If the IAMS Indoor cat formula is not fit for your feline’s needs, there are other products by this manufacturer which might fit in with your cat’s nutritional requirements. Here are some alternatives which might suit your precious pet’s needs. Designed for cats one year and above, this cat food is designed to ensure your felines will be able to play for a long, long time. Chicken and chicken by-product meal makes it to the list of ingredients in this cat food. This is the perfect maintenance formula for felines right after their first birthday. Using chicken as its primary ingredient, this cat food is different from everything else since it is formulated for felines which are prone to hairballs. This formula is rich in fiber, and it also contains beet pulp and probiotics which are all necessary to promote healthy digestion and get rid of annoying hair balls. 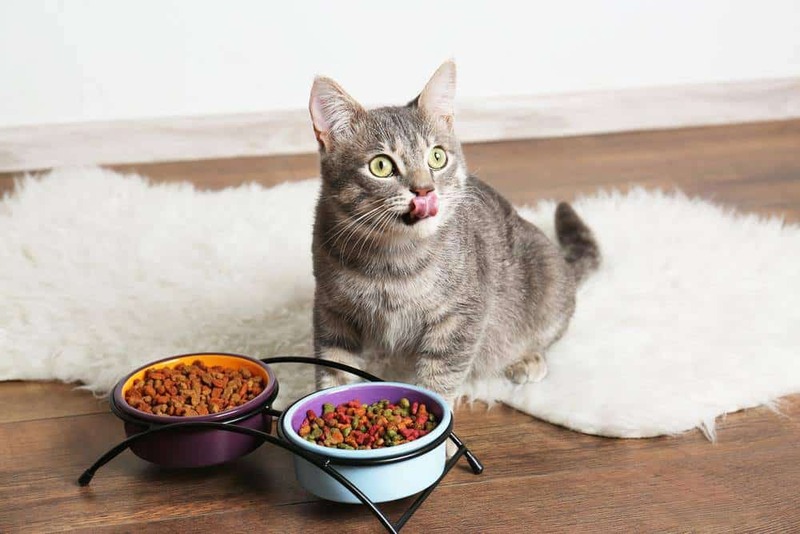 Made from real chicken, this cat food is the perfect choice for those who are looking for pet food to suit all the nutritional needs of their feline. This cat food is free from preservatives and additives and it contains Vitamin E and other essential nutrients a feline needs to stay healthy and strong. Chicken is the first ingredient in this cat food but it also contains barley and rice. Just like people, cats grow older and this also means their nutritional needs will change over time. This cat which is made with chicken as the primary ingredient is specifically formulated for senior cats. This cat food is designed to reinforce a feline’s immune system and to keep your mature cat away from health problems. This cat food also provides the nutrients your senior cat will require to have healthy bones and joints. Given all the facts, IAMS Indoor cat food is recommended for pet owners. While the cat food can do wonders for your cat’s health, it’s necessary to look into the ingredients in this cat food and see if your cat can tolerate all those items. Hopefully, this IAMS cat food review will help you find the perfect food which will keep your pet strong for years to come.